"Forward Ever. 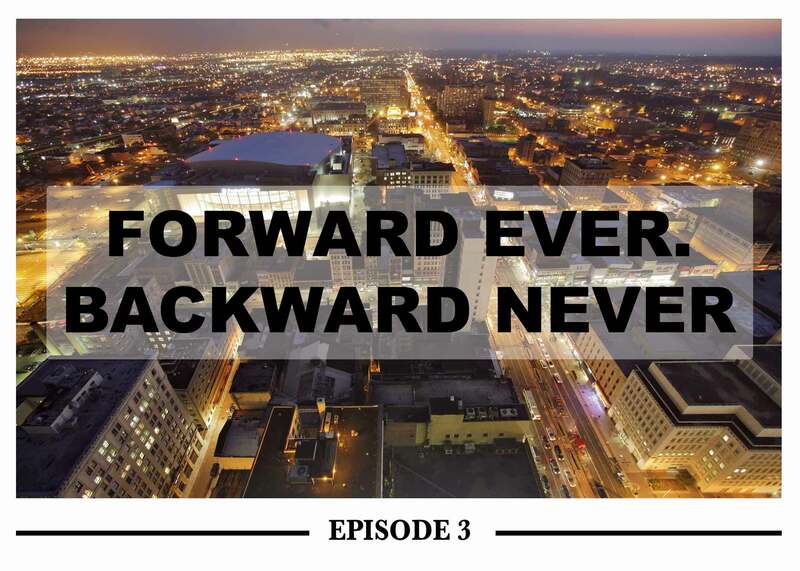 Backward Never," follows Newark Mayor Ras J. Baraka from the moment he leaves his home to the end of a long day. In this episode Mayor Baraka meets with his department directors, provides 4,000 internet accessible devices to Newark Public School students, speaks powerfully about the late Rodney Gilbert's enormous impact on the arts in Newark, discusses ways to combat homelessness, and hosts a radio show at Rutgers-Newark. It's not easy being the Mayor of Newark. This is reality. This is "Forward Ever. Backward Never."